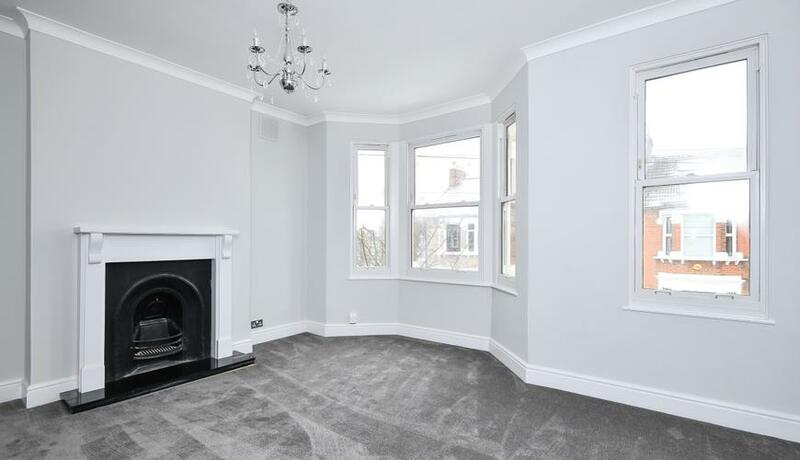 A stunning one bedroom first floor period conversion flat for rent newly refurbished throughout. Boasting a spacious double bedroom, reception and situated within walking distance to the High Street and Bromley North Station. Available now and offered unfurnished.